Walgreens Boots Alliance, the global health and well being enterprise, recently announced along with Alphabet’s life sciences unit Verily that the companies will be collaborating on improving outcomes for patients suffering from chronic conditions. The partnership is aimed at increasing access for Walgreens pharmacies to technologies developed by Verily. One of the major focuses will the technologies developed for medication adherence. As per reports, patients are often hospitalized when they fail to take prescribed medication, a failure that coasts the U.S. health care system nearly $100 billion to $289 billion annually. Stefano Pessina, CFO, Walgreens, has been reported to say that foraging of such new partnerships is a part of the company’s efforts in fulfilling its commitment to developing more affordable solutions for patients as the rise in chronic diseases is proving to be major burden to patients as well as the healthcare system. 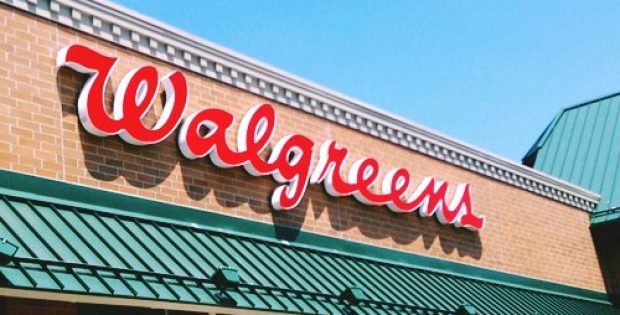 He said that through the collaboration with Verily, Walgreens will develop ways to develop value-based care and support integrated means best suited for patients. 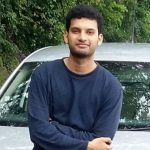 Andrew Conrad, CEO, Verily, has been quoted to say that the collaboration will provide Verily with the chance to tackle real-world issues that have major impact on health of communities and individuals. Various companies like Walgreens as well as its rival CVS Health have recently talked about lowering health-care costs as a priority. While CVS Health has approached its goal through the remarkable acquisition of insurer Aetna, Walgreens approached the problem by seeking to transform itself through partnerships with diagnostics company LabCorp and insurer Humana. Reportedly, Verily’s diabetes company, Onduo, will be working with Walgreens employees on creating a virtual solution that will be available to patients with type 2 diabetes. Onduo is a virtual diabetes clinic that offers coaching and supplies to diabetics in helping manage their condition. Sources cite that Verily’s collaboration with Walgreens is the unit’s first known partnership in the pharmacy space.